The Seamstress Takes The Tower Measuring The Chest Of Her Client. Banque D'Images Et Photos Libres De Droits. Image 98428955. Banque d'images - the seamstress takes the tower measuring the chest of her client. 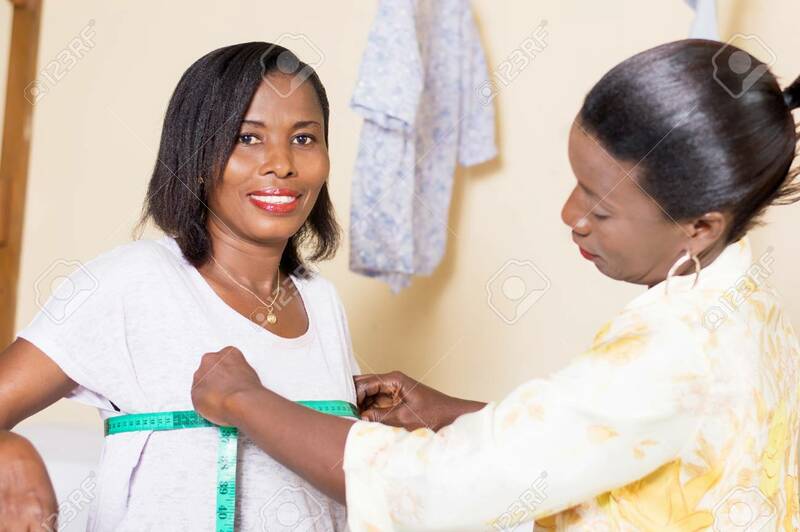 the seamstress takes the tower measuring the chest of her client.